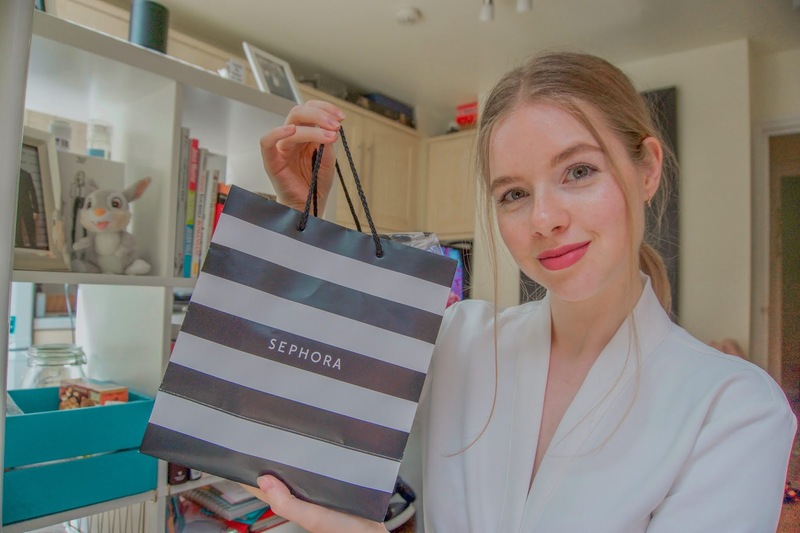 I went crazy in Sephora and bought everything, then decided to share all these amazing products with you guys. Sephora is like a little make-up and skincare heaven where you're being rewarded for giving away all your money. Ahaha I've stocked up on a lot of skincare products, as they are my priority, but also might have gotten my hands on a few make-up bits. Check out the video to see what I purchased and show the video some love. Also, it's my birthday! 🎂 Wooohooo! Check out my Instagram stories if you wanna see what I was up to. Gorgeous bag..thanks for sharing the video.